Beautiful skin secrets are some thing that has been passed down from generation to generation. They are most certainly tried and tested but they also have the benefit of being all natural. Here are some effective beauty tips for 3 different skin types along with some face pack recommendations and regular beauty tips for skin care! 1. 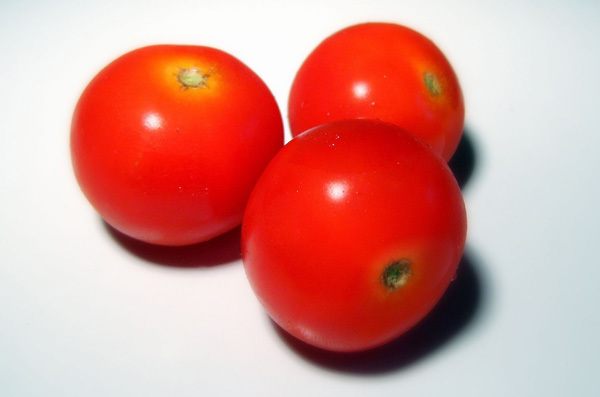 Cut slices of tomato and rub on to skin, it’s great as a toner and also as an astringent. 2. The same you can do to lessen the oiliness and brighten up sallow complexion created due to oiliness by rubbing slices of cold apple on your cheeks and forehead. 3. 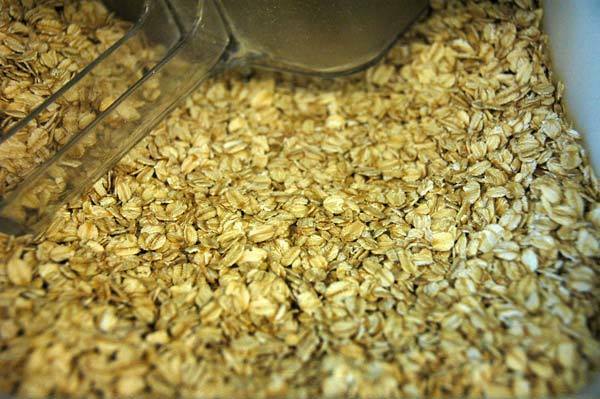 Egg beaten up with soaked and ground (or parboiled and ground) oats and use it as a pack on to oily skin to remove excess oiliness. 4. 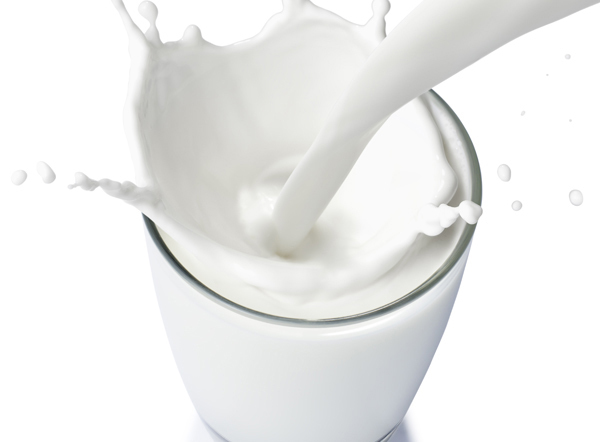 Raw milk can be used directly as a cleanser with cotton balls on to oily skin. 6. Drink fresh fruit juices , especially citrus fruits and apple juices , or even raw papaya juice like half a cup at an interval of two days are good , plus not to mention 8-10 glasses of water minimum to keep skin hydrated and toxin free. Wash face with a oil removing face wash or a face wash or mild soap with tea tree oil and wash at least 3 times a day like morning, at bathing and before going to bed, or morning, evening and before going to bed. 8. Keep tissues with you and fresh freshener when you go out, do not let dirt and grime accumulates on skin. 1. You guys can use a great face pack made of mashed ripe avocado and ripe banana which works wonders for dry skin. 2. Exfoliation is important for all skin types but especially important for dry skin types, exfoliation with mild granulated exfoliation cream or even sugar granules (finely granulated) is good for exfoliation. 3. After exfoliation, skin will need moisture and hydration, use a deep nourishing cream or lotion or just plain simple glycerin mixed with water. 4. Occasionally you can do a deep nourishing treatment to your skin if it’s not sensitive to oil and rashes, with one vit E capsule oil to 2tbsp olive oil and use on face with cotton ball, before using this, do not forget to wash face with warm water and face wash and pat dry , then use this. 5. You can also use the cream of boiled milk (malai) on to face as mask and leave it on for 10 minutes then wash off with plain water, it’s great for dry skin. 6. Not to mention 8-10 glasses of water and fruits like ripe papaya, ripe banana, and mangoes are good for you. 1. Be gentle on face washing, 2 times is good for dry skin bearers with sensitivity but 3 times is better for the oily ones. 2. Exfoliation should be done not every day but 3-4 times in a week of 7 days with gaps. 3. Beads of exfoliation must be real fine. 4. Do clay masks which are non-reactive like of multani mitti and rose water, which u can permute and combine with a pinch of turmeric and 1tbspn of besan or whole wheat flour i.e atta. 6. 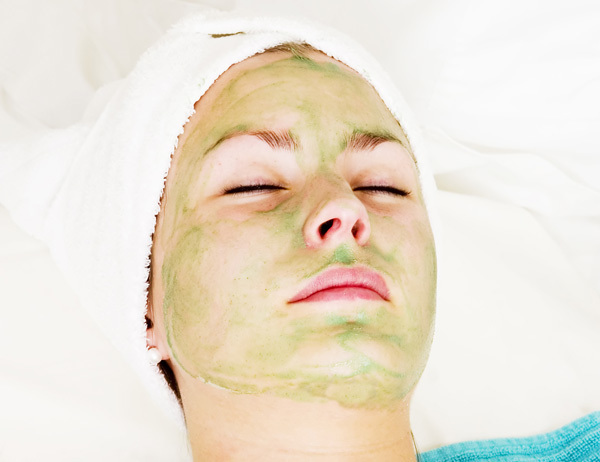 You can also do an avocado and honey mask for those with sensitive and dry skin. 7. Do not forget to put on sunscreen before going out. 8. Look into your scalp, it may be the reason for you face skin sensitivity, often it happens that rashes appear due to presence of dandruff on the scalp. If there is dandruff, do some immediate treatments for getting rid of it. 9. Drink 8-10 glasses of water and maintain at least 8-10 hours of sleep each day. 10. Include sprouts in your diet, and fresh vegetables and also seasonal fruits (apples and bananas should be had regularly and also grapes for their antioxidant properties are great for you. 11. Have a multi vitamin capsule at an interval of 2 days or so. 12. Do not hesitate to get a skin treatment done from a good specialist if your skin really needs it and your home remedies are failing. Do not wait!